More fashion and footwear buyers than ever before are expected to tour the world’s apparel suppliers this November in Melbourne, Australia. Pre-registrations for the International Sourcing Expo Australia and co-located Footwear & Leather Show Australia are 20 per cent higher than the same time last year. Organisers from IEC Group Pty Ltd anticipate more than 4000 trade visitors will visit the show which brings together 700 textile, apparel and footwear manufacturers and agents from 16 countries at the Melbourne Convention & Exhibition Centre from November 20 to 22, 2018. “We are thrilled to see Australia’s fashion trade embracing this event with strong registration numbers. It’s a unique sourcing event that provides an exceptional opportunity to improve or diversify their supply chain and product offer, compare their production capability and costs, or even produce their own label. Australia’s geographic location means extensive travel is usually required to explore international supply and manufacturing options. International Sourcing Expo Australia and the co-located Footwear & Leather Show Australia brings the world close to home for our local industry,” Julie Holt, Exhibition Director, IEC Group Pty Ltd said. Attracting sourcing managers for Australia’s large fashion retailers, niche fashion brands, online outlets and designers, the show allows buyers to meet with more reputable suppliers than they could physically visit on an overseas buying trip. The trade-only event will occupy 16,500 sqm to showcase a full spectrum of product and service offerings from off-the-shelf clothing through to made-to-order pieces, fabric and functional textiles. Exhibitors are drawn from India, China, Bangladesh, Pakistan, Hong Kong, Fiji, Indonesia, Vietnam, South Africa, Taiwan, Turkey, Australia, South Korea, Malaysia and Singapore. Representing the growing leather industry in India and showcasing the quality of the nation’s products, Council for Leather Exports India (CLE) is placed to further its position in the Australian market with the largest pavilion at Footwear and Leather Show Australia for the third year running. ”India is a strong and established player in global leather trade and I see a lot of potential to enhance bilateral trade in Footwear & Leather Products with Australia. With ongoing negotiations for a Free Trade Agreement, bilateral trade between India and Australia will be greatly facilitated and is bound to grow. The Footwear & Leather Show with a Buyer Seller Meet dedicated to CLE, is expected to provide a novel and excellent platform for Indian Companies to showcase their products to Australian Buyers,” Mr Mukhtharul Amin, Chairman, Council for Leather Exports, India said. A three-day Global Sourcing Seminar program led by industry experts will provide a comprehensive program of learning for both exhibitors and visitors to the show. From international denim trends, expert sourcing tips, legal information, ethical sourcing advice, help for fashion start-ups, international fashion and footwear insights and more, the seminar series is a must-attend for all industry professionals. “The highly popular seminars offer show-goers insights on fashion trends and best practice sourcing. Led by expert presenters, this year we’re offering more sessions with an increase of around 30 per cent to the program,” Marie Kinsella, CEO, IEC Group Pty Ltd said. 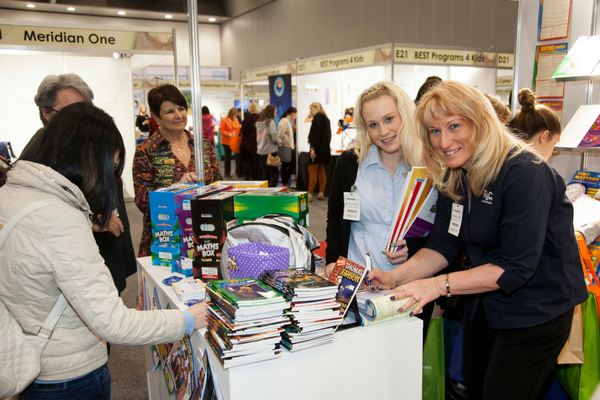 “Seminars focussed on providing information about the Australian market will also be on offer to exhibitors. The knowledge these seminars deliver is immensely useful to both industry suppliers and sourcing managers because it allows them to understand each other’s needs and build better business relationships,” Ms Kinsella said. On Day One, the chairman of Council Leather Exports India, Mr Mukhtarul Amin, will deliver an expert view of the Indian leather and footwear sector. The seminar will detail the potential and prospects of the local sector, both on the domestic and export front, investment opportunities and FDI incentives offered by Government of India. On Day Two, the Global Sourcing Seminar program will commence at 8am for an exhibitor-focussed seminar presented by senior retail consultant Sarah Gale to provide a comprehensive overview of the Australian market, and the seasonality within different regions. Understanding the Australian Market – Strategies for Pitching to Trade Buyers is a complimentary seminar on Wednesday 21 November, but booking is essential to guarantee your place. The 3rd edition of Australia’s only dedicated footwear and leather show and the 9th edition of International Sourcing Expo Australia will introduce an online business matching program at the three-day trade event to fast-track the buyer/seller experience. 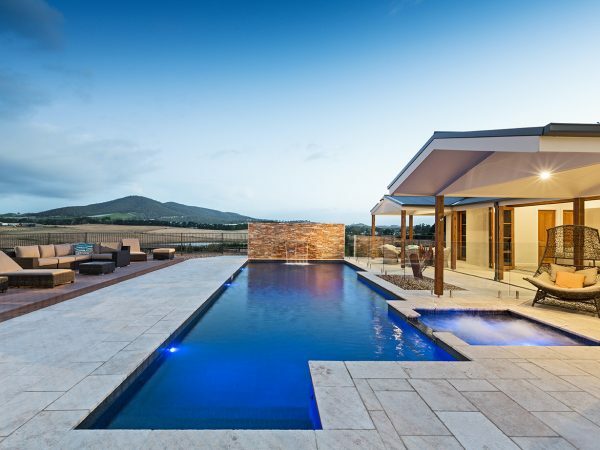 “We want to ensure there is every opportunity for exhibitors to make valuable connections while they are in Melbourne and we see Global Business Matching as an efficient and effective way to do this and reach more interested Australian buyers,” Ms Holt said. The program uses a powerful recommendation engine to match buyers and sellers. Exhibitors can connect with relevant buyers and attendees for private networking opportunities and to set up meetings at their stand or in a business matching lounge at mutually agreed times. International Sourcing Expo Australia, co-located with the 3rd Footwear and Leather Show Australia and 18th China Clothing Accessories Textiles Expo, is Australia’s premier international sourcing show for apparel, textiles, fashion accessories, footwear and leather products. 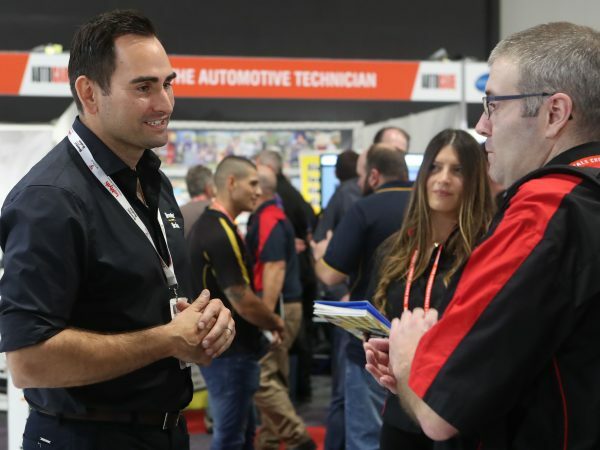 Into its ninth year, the three-day trade only event opens at Melbourne Convention & Exhibition Centre on 20 November 2018 and is restricted to bona fide trade professionals. Visit www.internationalsourcingexpo.com to register. Media enquiries: Ellise McLoughlan, PR and Communications Manager, IEC Group. ellise@iecgroup.com.au or +61 3 9596 9205.